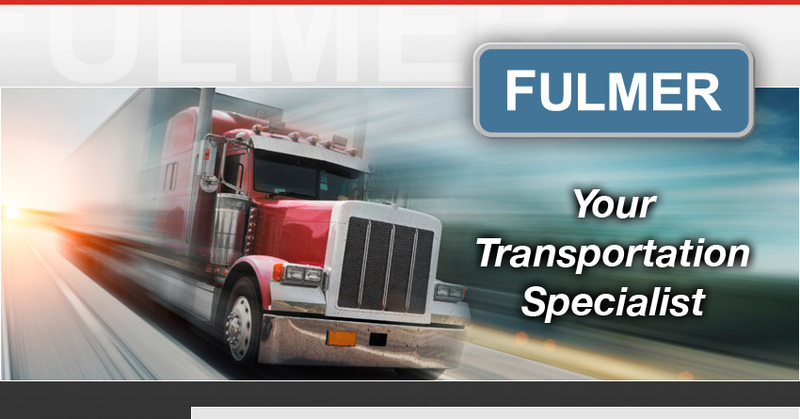 FLS provides more than your transportation needs. We help our customers stay competitive by both cost effective and on-time load management with our own customer-friendly Transportation Management System software program, which has been called “state of the art” by software experts and customers. Our brokerage division has a fleet base of over 6,000 partners and owner-operators available to our agents and customers. Our asset-light capability also includes the availability of dedicated equipment from our sister company, Lin-Zac Rentals, Inc. Our operating authority covers the United States and Canada and FLS is a Custom Bonded Carrier with access to custom bonded warehousing. We have Broker Surety Bond of $100,000.